Addis Ababa: His Holiness Abune Paulos, Patriarch and Catholicos of the Ethiopian Orthodox Tewahedo Church, Archbishop of Axum and Ichege of the See of Saint Teklehaimanot passed away last night in Addis Ababa, Ethiopia. 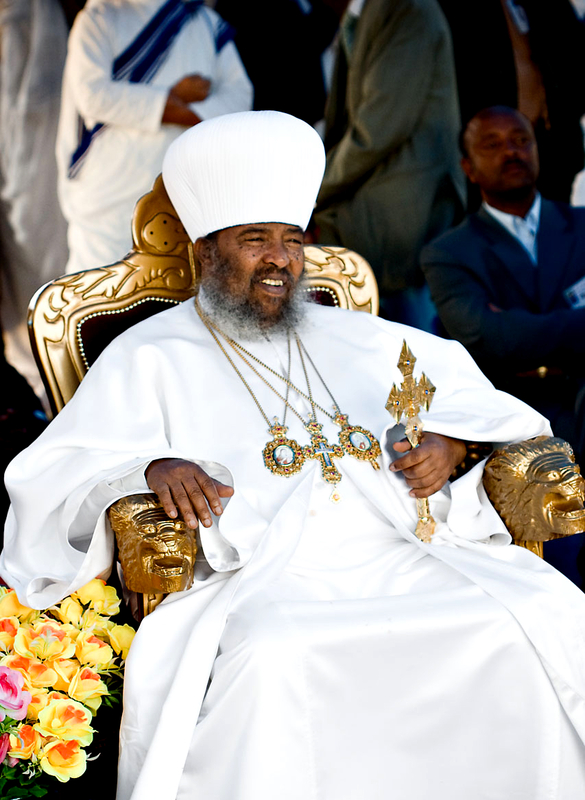 He was 76 years old.Official sources has confirmed the demise of the Patriarch .The Patriarch was seriously ill and was admitted to the Dejazmach Balcha Hospital in Addis Ababa.It has been reported that the Patriarch has been undergoing a medication for a long time. The body of the deceased Patriarch is presently at the Balcha Hospital. The date of funeral has not been confirmed yet. May Lord have mercy upon the soul of His Holiness Patriarch Abune Paulose of Ethiopia.